Since 1926, Irvington Transfer & Storage (ITS) Global Relocation Services has been a leading provider of household moving services in Portland and its surrounding areas. Whether you're moving locally or long distance, you want moving services that guarantee effective and streamlined transport of your most cherished belongings. That's why our ProMover and BBB-accredited business offers comprehensive moving solutions that make your satisfaction our top priority. 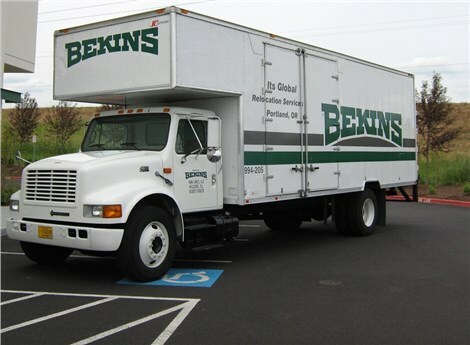 As an agent of Bekins Van Lines, one of the largest and most respected moving lines in the world, we have the equipment, technologies, and network to fulfill any and all of your moving needs in one place. 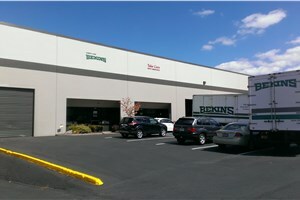 Trust ITS Global Relocation and our full service movers in Portland for your next relocation. We offer a wide variety of services from packing and loading to storage and delivery. Going above and beyond the industry standard, our professionals have the capabilities to guarantee your belongings will arrive safely and promptly to their new home. Get seamless and stress-free moving services that ensure your moving experience is tailored to your precise needs and budget. Why increase the stress by juggling different services from different companies when ITS Global Relocation can meet all of your needs. We offer cost-effective and efficient full service moving solutions that can be scaled to fit any sized household. Call now to speak with a moving specialist or fill out our online quote form to receive a free estimate!